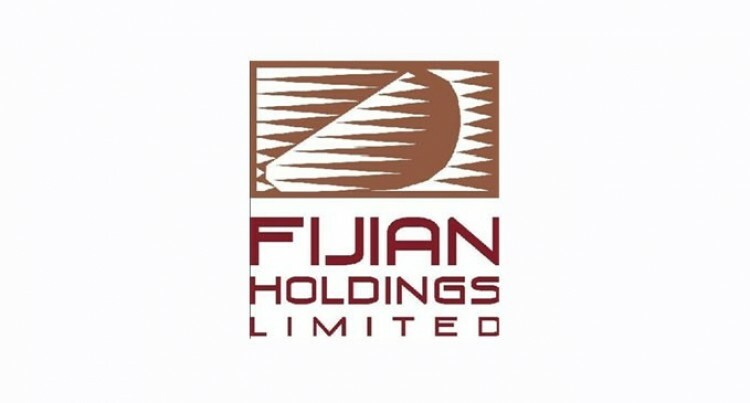 The Special General Meetings for Shareholders of Fijian Holdings Limited will be held on Thursday, 9th February at the Kshatriya hall in Desvoux Road, Suva at 11 am. The only item on the agenda is the appointment of a director representing A Class shareholders. The nomination for the same was closed on 5th January 2017. Th two nominees received were Ulaiasi Taoi and Yogesh Karan. The deadline for registering of proxies has been extended to Tuesday, February 7th at 1800 hrs to allow maximum participation of FHL shareholders at the SGM. The voting preocedures will be adopted at the SGM will be explained at the meeting, however, should any shareholder require any information regarding the voting process, you may contact the South Pacific Stock Exchange on info@spse.com.fj or 3304130.